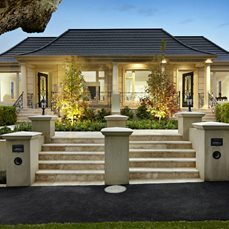 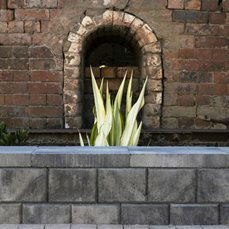 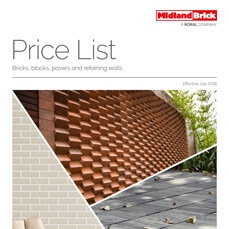 Midland Brick have a calculator tool that allows you to calculate the amount or bricks or pavers you need to complete your project. 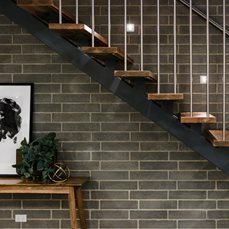 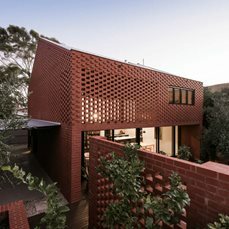 The bricks calculator is available on all of our bricks products. 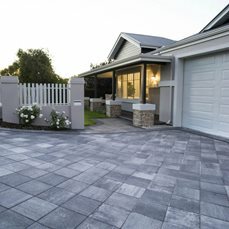 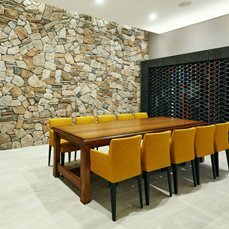 The pavers calculator is available on all our pavers products.